In June 2002, Kadide's predecessor, was founded in Zhangmu County, Dongguan, Guangdong, and opened the curtain of Kadide's pioneering work. In June 2004, the first registered Kadide company (Shanghai Kated plastic products Co., Ltd.) was set up in China. The company brought the service concept of the Pearl River Delta to Shanghai, so that the company quickly stood on the heel in Shanghai. In July 2005, Shenzhen kadide plastics products Co., Ltd. was founded in Southern China City, Shenzhen, mainly engaged in plastic additives, color masterbatch, plastic raw materials. 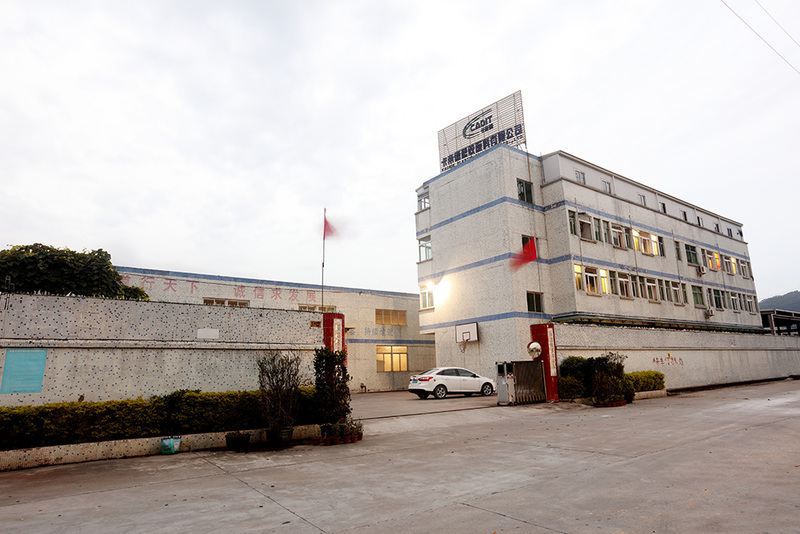 In December 2006, Dongguan kadide Plastics Products Co., Ltd. was established. The factory area was 5000 square meters, four twin-screw extruders, and began to produce plastic color parent, plastic functional masterbatch and modified engineering plastics. The company's products were gradually recognized by the customers. In March 2008, Dongguan's Plastic Chemical Technology Co., Ltd. was identified as "Dongguan private technology enterprise". In October 2009, the company upgraded its products, focusing on the introduction of PC/ABS alloy material and PC engineering modified plastics. In September 2009, the Jiangsu Kunshan production base was put into operation and its workshop was 8000 square meters, which further improved the strategic layout of the company. In August 2010, Dongguan kadide Chemical Technology Co., Ltd. became the vice president of Dongguan Plastics Association. In March 2011, the company established a cooperative relationship with Guangzhou Chemical Research Institute. In November 2011, the company invented the patent "polystyrene toughened masterbatch formula" and "thermoplastic elastomer used with polyvinyl alcohol" to be authorized by the State Intellectual Property Office. In November 2012, Dongguan kadide plastics Co., Ltd. was awarded the title of "Guangdong private technology enterprise".